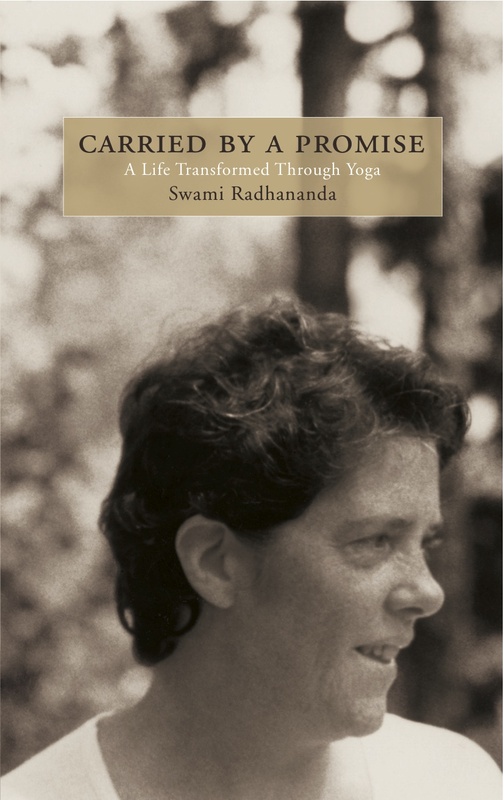 We are all leaders of our own lives, and the lessons Swami Radhananda has shared inspire me – to trust my intuition to guide myself with strength where I need to go. I have been learning the land by assisting Sonni Greene in surveying the dips, bumps, grooves, swirls and curves of the 115 acres under the care of the ashram. Elevation points have been charted by inserting metal pegs and wooden stakes, marked with neon ribbons tied to trees, and recorded by way of an instrument and prism that render topographic maps. A vision for the Comprehensive Land Management Project is seeing our natural surroundings as a tool for experiential education. Sarah Keenan, a regional coordinator for Katimavik, has been bringing youth to Yasodhara Ashram over the last year to experience karma yoga and hands-on learning. I spent a large portion of the summer and fall pruning fruit trees: lopping, reducing, cleaning up, both literally and metaphorically. And in doing so, I found fruit I didn’t even know was there.